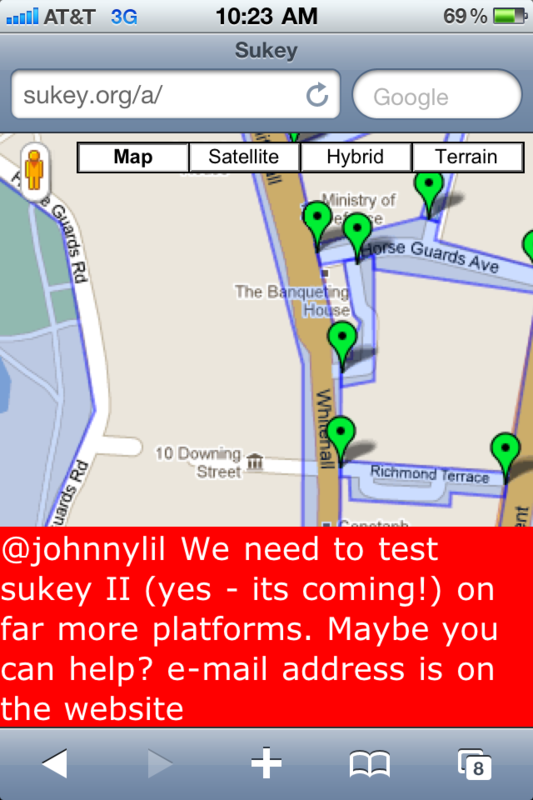 Want to know what the future of digital activism looks like? Then follow the developments in Russia. I argued a few years back that the fields of digital activism and civil resistance were converging to a point I referred to as “digital resistance.” The pace of tactical innovation and counter-innovation in Russia’s digital battlefield is stunning and rapidly converging to this notion of digital resistance. 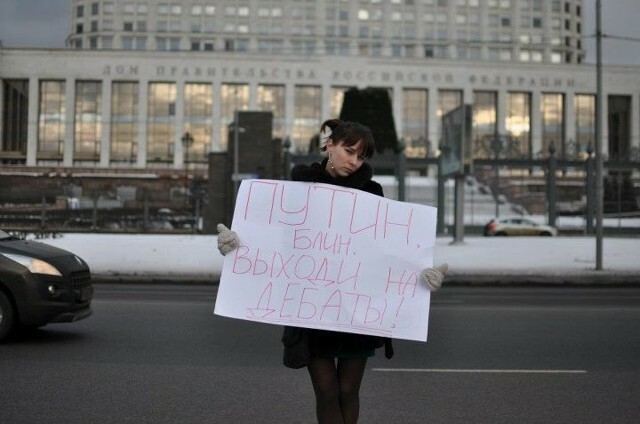 Some of my favorite tactics from Russia include the YouTube video of Vladimir Putin arrested for fraud and corruption. The video was made to look like a real “breaking news” announcement on Russian television. The site got millions of viewers in just a few days. 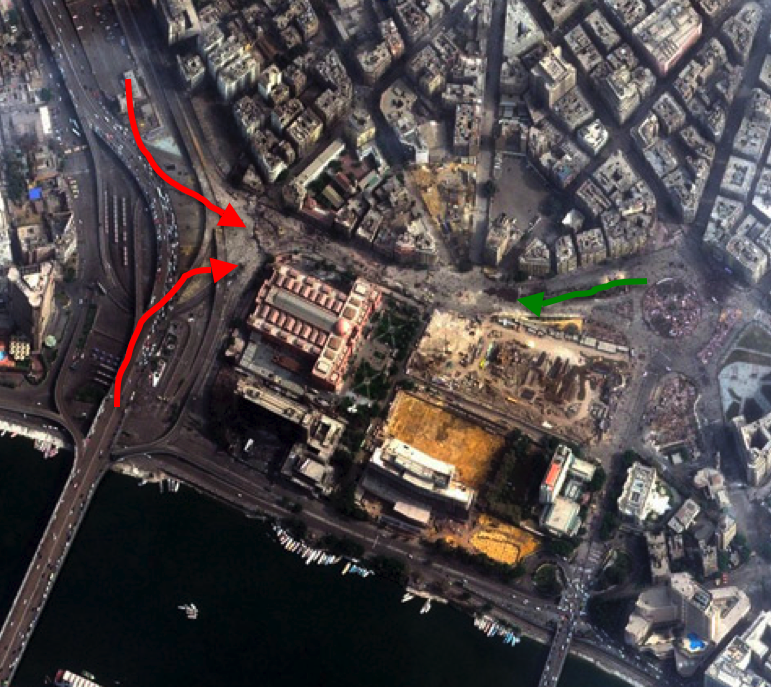 Another tactic is the use of DIY drones, mobile phone live-streaming and/or 360-degree 3D photo installations to more accurately relay the size of protests. A third tactic entails the use of a twitter username that resembles that of a well-known individual. Michael McFaul, the US Ambassador to Russia, has the twitter handle @McFaul. Activists set up the twitter handle @McFauI that appears identical but actually uses a capital “i” instead of a lower case “L” for the last letter in McFaul. Asmolov lists a number of additional innovations in the Russian context in this excellent write-up. 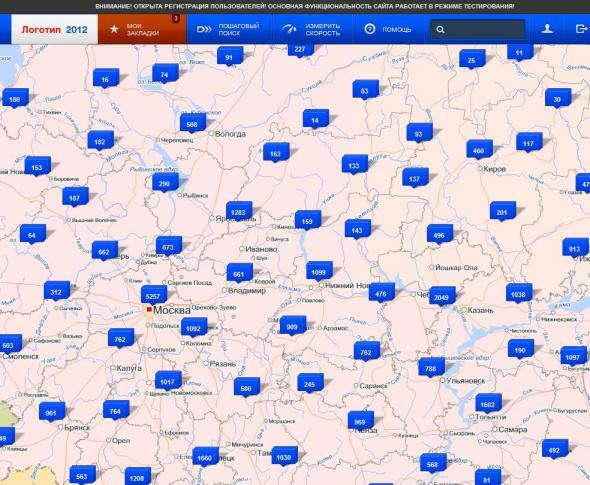 From coordination tools such as the “League of Voters” website, the “Street Art” group on Facebook and the car-based flashmob protests which attracted more than one thousand cars in one case, to the crowdsourced violations map “Karta Narusheniy“, the “SMS Golos” and “Svodny Protocol” platforms used to collect, analyze and/or map reports from trusted election observers (using bounded crowdsourcing). The reason I like this tactic is because it takes a perfectly legal action and simply multiplies it, thus forcing the regime to potentially come up with a new set of laws that will clearly appear absurd and ridiculed by a larger segment of the population. 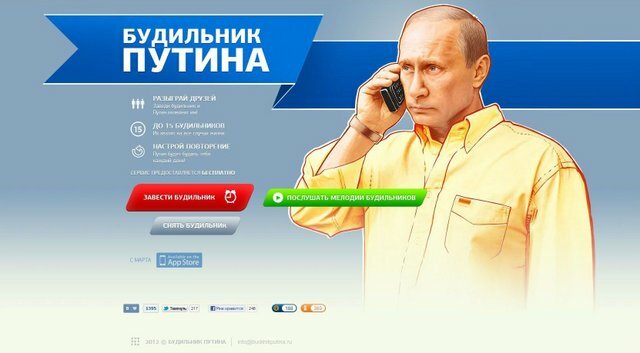 Putin supporters also made an innovative use of crowdsourcing during the recent elections. 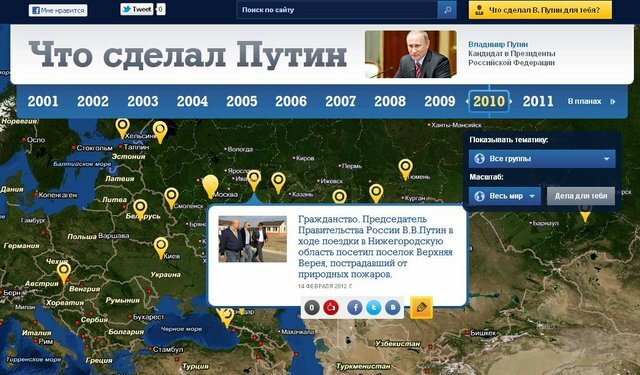 “What Putin has done is based on a map of Russia where anyone can submit information about Putin’s good deeds.” Just like pro-Kremlin activists can game pro-democracy crowdsourcing platforms, so can supporters of the opposition game a platform like this Putin map. 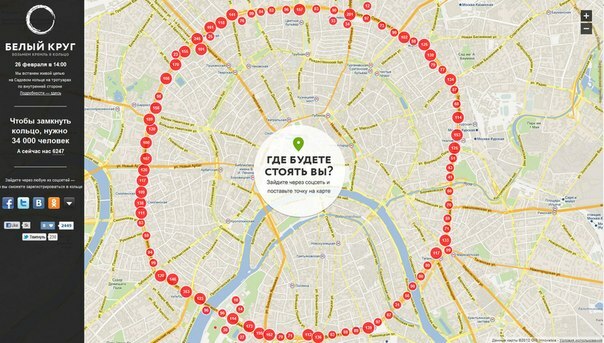 In addition, activists could have easily created a Crowdmap and called it “What Putin Has Not Done” and crowdsource that map, which no doubt would be far more populated than the original good deed map. There has always been an interesting asymmetric dynamic in digital activism, with activists as first-movers innovating under oppression and regimes counter-innovating. How will this asymmetry change as digital activism and civil resistance tactics and strategies increasingly converge? Will repressive regimes be pushed to decentralize their digital resistance innovations in order to keep pace with the distributed pro-democracy innovations springing up? Does innovation require less coordination than counter-innovation? And as Gregory Asmolov concludes in his post-script, how will the future ubiquity of crowd-funding platforms and tools for micro-donations/payments online change digital resistance? Building on my previous post with respect to Howard Philip’s “Origin of Dictatorship and Democracy,” I’ve completed a draft of my dissertation chapter which comprises a comprehensive literature on the impact of Information and Communication Technologies (ICTs) on Democracy, Activism and Dictatorship. This is a 54-page document (17,000+ words) which I believe represents the most up-to-date and in-depth review of the literature currently available. The chapter reviews both the quantitative and qualitative literature in this space. You can download the chapter here (PDF). I’m actively looking for feedback to make the chapter even stronger and more useful to scholars and practitioners interested in this space. So please do add any recommendations you may have in the comments section below. Thank you very much! Chapter 2 of my dissertation consists of a literature review on the impact of the Internet and mobile phones on democracy and activism. The first part of this literature view focuses specifically on analyzing the results from all the peer-reviewed quantitative studies that currently exist on the topic. The second part reviews more micro-level qualitative research. Part 1 is available here as a 7-page PDF. Part 2 will be available shortly. Eyck, Toby. 2001. “Does Information Matter? A research note on information technologies and political protest,” Social Science Journal, 38(2001): 147-160. Howard, Philip. 2010. The Digital Origins of Dictatorship and Democracy: Information Technology and Political Islam. (Oxford University Press: Oxford, England). Groshek, Jacob. 2010. “A Time-Series, Multinational Analysis of Democratic Forecasts and Internet Diffusion,” International Journal of Communication, 4(2010): 142-174. Groshek, Jacob. 2009. “The Democratic effects of the Internet, 1994-2003: A Cross-National Inquiry of 152 countries,” The International Communication Gazette, 71(3): 115-136. Meier, Patrick. 2011. “The Impact of the Information Revolution on Protest Frequency in Repressive Contexts,” doctoral dissertation, The Fletcher School, Tufts University. Miard, Fabien. 2009. “Call for Power: Mobile Phones as Facilitators of Political Activism,” paper presented at the 50th Annual Convention of the International Studies Association (ISA), February 2009, New York. I’m particularly keen on getting feedback on my draft, especially if you think I’ve missed a statistical study or find any errors in my analysis. Thank you.